A new startup called Zapata Computing has launched with the intention of creating and selling software for quantum computers. Representatives of the new company announced to the press that they have already received $5.4 million in seed money from MIT's The Engine venture firm and several others. Most of the news surrounding quantum computer development has been focused on the hardware, but the team at Zapata claims it is time to start getting serious about the software. The company has a good start, because one of its founders is Harvard University's Alán Aspuru-Guzik, who has gained a reputation as one of the leading quantum computer algorithm developers. Quantum computer software using algorithms is a lot different from that used on traditional digital computers. And the technology is still in its infancy because of the different approaches being used to create quantum computers. Thus, software written for a machine designed by IBM, for example, would not work on one designed by Google. The team at Zapata has plans to support all the major hardware makers, including IonQ and Rigetti. They note that they have already forged an alliance with IBM and expect to do so with other hardware developers. Doing so, they point out, will give the Zapata team a unique positional advantage—they will be one of the few groups to have insider information regarding the progress being made in developing quantum computer hardware. Aspuru-Guzik has focused heavily on developing algorithms for quantum computers to work on some of the more complex issues involved in chemistry, such as calculating a molecule's ground energy state. But he and the rest of the team note that the new company will be expanding their efforts to include a wide range of applications. Also on board at the startup will be four former members of his research team at Harvard. Aspuru-Guzik has been vocal in the past about the need for quantum computers to reach their potential sooner than later—he has suggested they are needed to help humanity overcome imminent problems such as global warming, increasing antibiotic resistance and water shortages. The new startup will be led by Christopher Savoie, co-founder of Kyulux and one of the members of a DARPA project team that helped bring Siri to fruition. 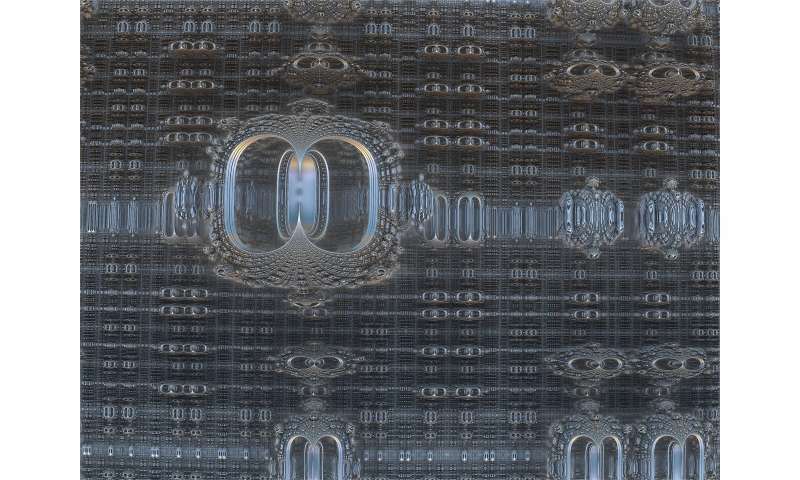 In addition to developing algorithms and software, the company also plans to offer consulting services to companies looking to use quantum computer technology when it becomes commercially viable. Designing and building a practical Q-computer is an interesting physics and engineering problem. However, solving problems suited to the qubit structure is much more useful. I applaud the MIT investment in this venture.